RCS is Australia’s leading private provider of holistically-integrated education, training and advisory services to the agricultural sector, both nationally and internationally. 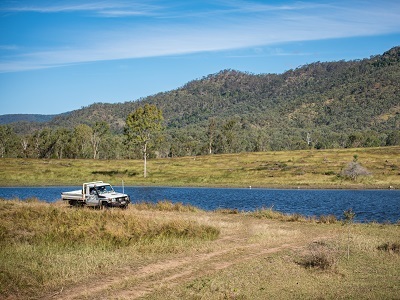 We work with individuals, families, corporates and government groups, empowering them to grow productive, profitable agricultural businesses within regenerative landscapes. Is your ego making you unprofitable? The best thing about the GrazingforProfit™ School was having the tools presented to gain success from working on the land. Also, having the battery charged to step out and have a go. 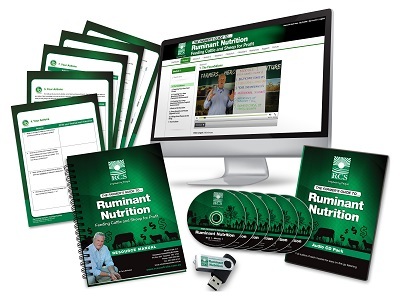 Remove all doubt, this course is a good investment, not just for the grazier but any person interested in improving performance on any level will get something from this. If you really want to change your life, enrol now and attend GrazingforProfit™. I know you will be saying you can’t afford the time or cost, but I guarantee if you really want to change, you will be returned both your time and money at least tenfold. What other investment gives you that kind of return? The whole RCS Next Steps process put us and our business in good stead for the next chapter of our journey. After doing this program, we are definitely headed in the right direction and we are well prepared to get the most we possibly can out of ExecutiveLink™. In our experience, working with RCS consultants on a monthly basis has unified, structured and challenged our business. Our communication and decision making is more effective. 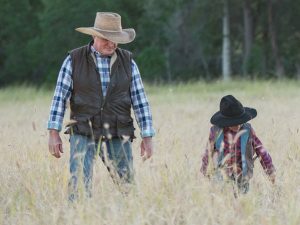 RCS brings great and transformational benefits to rural people including the simple bringing together of positive and innovative people to give each other more momentum. Congratulations to all at RCS for truly making a difference for your clients and for the environment. An independent report commissioned by DAFF in 2012 concluded after surveying 1050 producers that RCS was the strongest national consulting firm in terms of capacity to provide information and advice. RCS as an organisation isn’t an organisation. It’s a cleverly gathered group of people with wide ranging knowledge, varied experiences, and an experimenting and pioneering ethos. RCS support people, families, businesses and communities, innovating, developing and improving by clever design and constantly liberating potential. If the world were flat, RCS would want to live on the balcony beyond the edge. Extraordinary people, extraordinary creation. We genuinely care about the well-being of our clients. Since 1985 we have worked with clients to see our vision for agriculture become a reality. 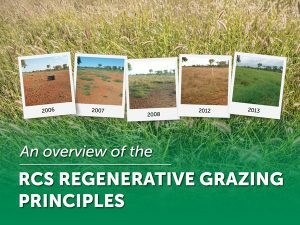 RCS exists purely to see happy people running productive, profitable businesses using regenerative management practices that leave the land in a better condition than we started. We work closely with you to help you through the challenges that implementing change can bring. It is the one thing to point out to you that you have a problem or need to improve in a particular area; it is another to be at your side leading and coaching you through the process. That is the RCS difference. We work closely with you to understand the complexity of your individual circumstance and work with you to develop a process to implement improvement that is customised to your unique situation and your ability to handle change. We are committed to developing long-term relationships. We are renowned for our follow up support and become a “part” of most families and management teams we work with. RCS is now starting to work with a large number of 2nd and even 3rd generation clients! RCS has the best clients! We also have a team of experienced and passionate people working across Australia. All of our key delivery people started as RCS clients! It is safe to say we can honestly empathise with you as we do our best to understand your unique circumstances. If you didn’t get amazing value out of working with RCS, we wouldn’t still be here! With the north Australian critical date upon us once again, and the southern one not too far away, now is the time to get out in the paddock and work out how much feed you have to carry you through to the next growing season. 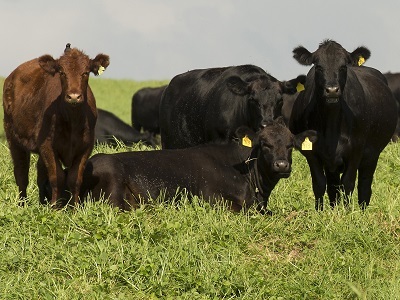 There are a couple of ways to estimate feed available, and both are discussed in this article. Got grass? Got paddocks you won't utilise to full potential? We often hear people say "if I lease my country, they will only flog my paddocks to make money". Not necessarily.... We have clients who are excellent land managers looking for agistment/ profit share/ lease opportunities both short and long term. We give them a character reference for you from the start! So, if you've got grass and want to consider other ways of turning it into money, give us a call or email. A long-held goal of creating a sustainable cattle business that could support their family without relying on off-farm income has now become a reality for Central Queensland beef producers, Richard and Adele Acton. 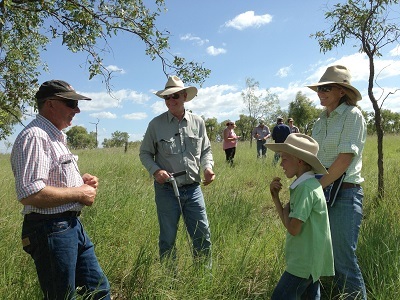 Central Queensland graziers, Richard and Adele Acton, 'Greenroc', Thangool are participating in Project Pioneer, a collaboration between the Australian Government, Resource Consulting Services (RCS), WWF, CQUniversity, Maia Technology, Farm Map 4D and beef producers in Great Barrier Reef catchments. The very first RCS Business Fundamentals Workshop starts at the end of next month! Highly sought-after teacher and farm businesses advisor David McLean will be teaching the workshop, and in this short video he tells us what's covered. 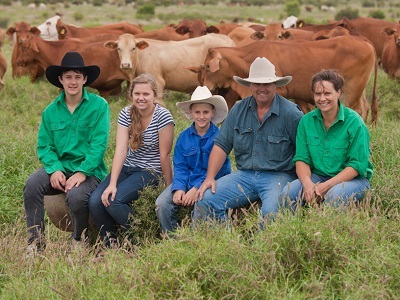 Striking the fine balance of matching stocking rate to carrying capacity while building groundcover is no easy feat, but it's a key goal this family of Central Queensland beef cattle producers is achieving.